1. A taxpayer must donate to a qualified charity if the taxpayer wants to deduct the gift. Importantly, a taxpayer can not deduct gifts to individuals, political organizations or candidates. Search the >online IRS database< for the charity. If it is on the list, then it is qualified. 2. In order for a taxpayer to deduct contributions, the taxpayer must file Form 1040 and itemize deductions. File Schedule A, Itemized Deductions, with the federal tax return. 3. If a taxpayer receives a benefit in return for the contribution, the deduction will be limited. A taxpayer can only deduct the amount of the gift that is more than the value of what the taxpayer received in return. Examples of such benefits include merchandise, meals, tickets to an event or other goods and services in exchange for a donation. 4. If a taxpayer donates property instead of cash, the deduction is usually that item’s fair market value. Fair market value is generally the price the taxpayer would receive if the taxpayer sold the property on the open market. A taxpayer must file Form 8283, Noncash Charitable Contributions, if the deduction for all noncash gifts is more than $500 for the year. 5. Used clothing and household items generally must be in good condition to be deductible. Special rules apply to >vehicle donations<. 6. 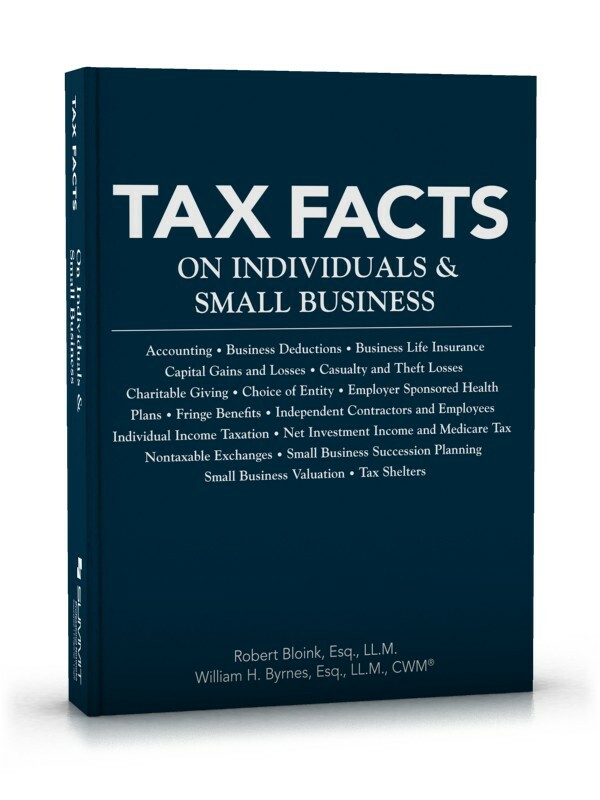 A taxpayer must keep records to prove the amount of the contributions made during the year. The kind of records that must be kept depends on the amount and type of the donation. For example, a taxpayer must keep a written record of any cash donation, regardless of the amount, in order to claim a deduction. It can be a cancelled check, a letter from the organization, or a bank or payroll statement. It should include the name of the charity, the date and the amount donated. A cell phone bill meets this requirement for text donations if it shows this same information. 7. To claim a deduction for donated cash or property of $250 or more, a taxpayer must have a written statement from the organization. It must show the amount of the donation and a description of any property given. It must also say whether the organization provided any goods or services in exchange for the gift. This entry was posted on May 9, 2014 at 04:53	and is filed under Taxation. Tagged: 501(c)(3), charitable deduction, charity, Donation, IRS, public charity. You can follow any responses to this entry through the RSS 2.0 feed. You can leave a response, or trackback from your own site. Reblogged this on Enterprise Financial Management .